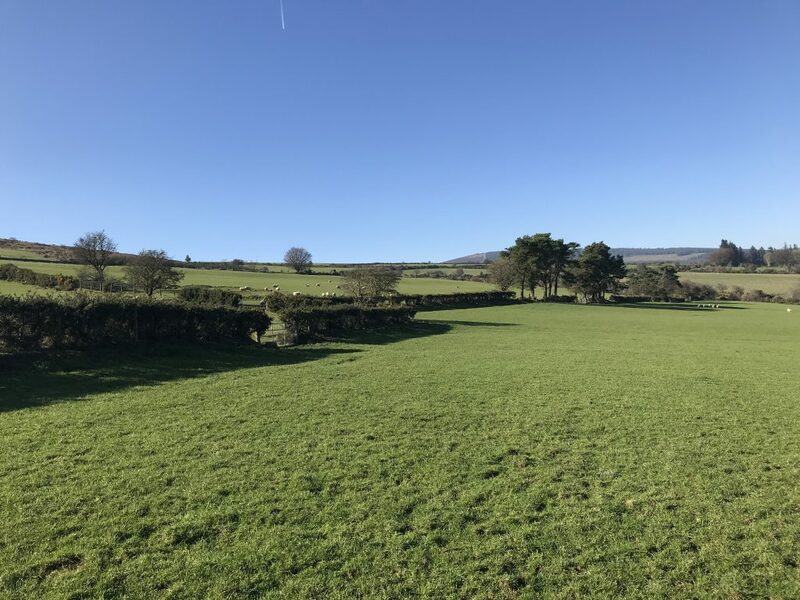 A circa 81ac holding at Ballymanus, Aughrim, Co. Wicklow, has come to market as the owner has relocated to the midlands. 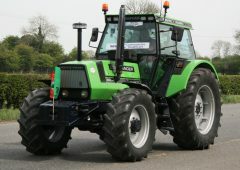 The farm incorporates an extensive farmyard, range of buildings and hill rights. It is for sale by private treaty in one or two lots. 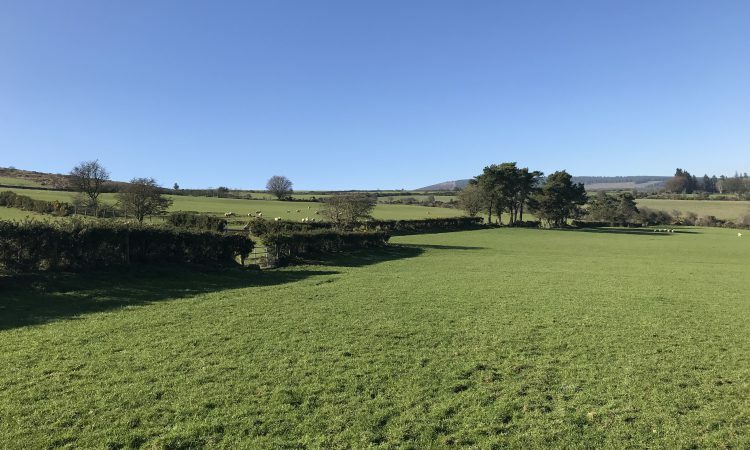 “The lands are located in a picturesque part of south Co. Wicklow, 3km from Aughrim; 2km from Askanagap; 15km north of Tinahely; and 25km from Carnew,” said selling agent, David Quinn. “They are 75km south of Dublin. 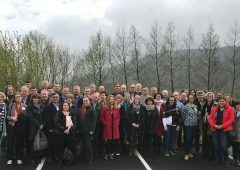 Aughrim is a popular village with a good range of shops, services and amenities as well as primary schools and churches. 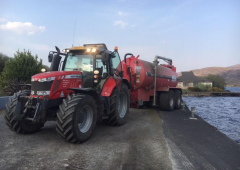 “The farm is in one block with some frontage onto the public road and an access laneway leading to the farmyard, which is set back 300m from the public road. 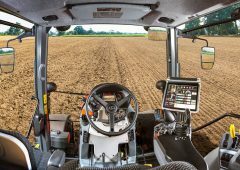 “There is an access stoned road to the left-hand side which allows for accessibility to each field. 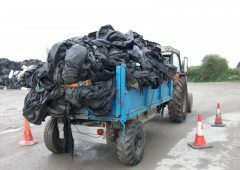 The farm is classified as being in a severely disadvantaged area,” he said. 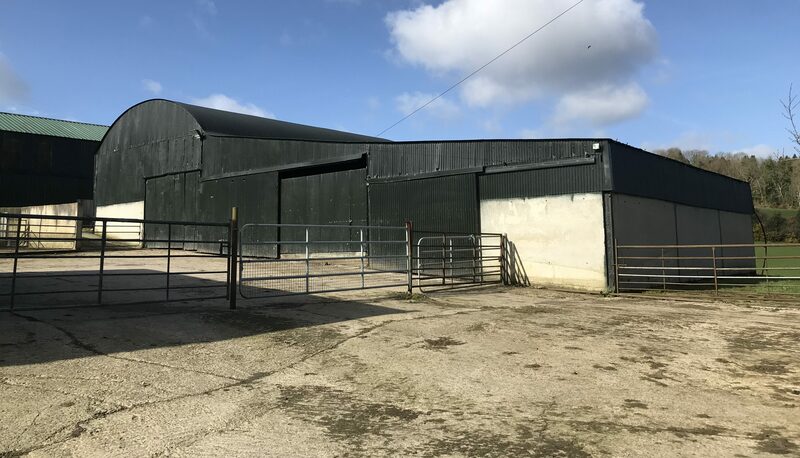 The farmyard has a large range of sheds and outbuildings, including a large multi-purpose storage shed (120ft X 70ft) with concrete floors and walls; an insulated roof; and four double sliding doors. All sheds have internal and external lighting and piped water. 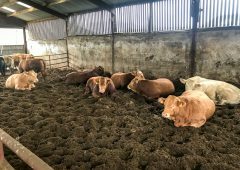 Sheep and cattle handling pens with crush. “The farm is in one block, sub-divided into a number of suitable divisions all of which are currently in grass, generally of good quality, well fenced and with a water supply. 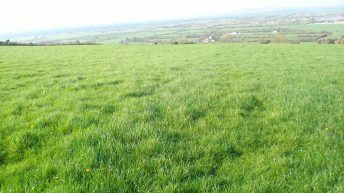 “The lands closer to the farmyard, circa 45.5ac, would suit most agricultural activities, while the remaining circa 35.7ac adjoining Ballymanus Hill is best suited for grassland purposes. Full planning permission was recently granted on the holding for a four-bedroom bungalow. “This planning was obtained by the current owner and the new owner would have to reapply if they are to maintain the planning on the lands. The plans are available on request,” the agent said. The farm may be offered in the following lots: Lot 1 on circa 45.5ac with farm buildings; Lot 2 on circa 35.7ac with large storage shed; or any combination of this. 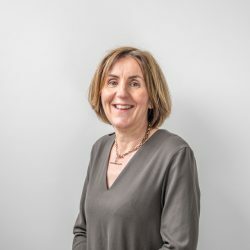 The lands would appeal to someone looking for a first-time holding or local farmers looking to expand their existing enterprise. 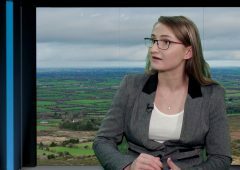 “There is generally good demand for land in the Aughrim area and quality land would sell for €7,000 to €11,000/ac. In this particular area it would be mainly sheep and suckler farming,” David said. 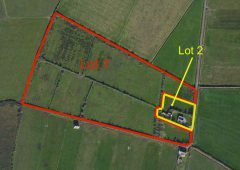 The property is being guided as follows: 45ac with buildings at €450,000; and 35.7ac with large storage shed at €250,000. The overall price is €700,000. Full details are available from: Quinn Property, 26 Main Street, Gorey, Co. Wexford, on: 053-9480000; or online at: www.quinnproperty.ie.